Dalandan is the orange of the Philippines! 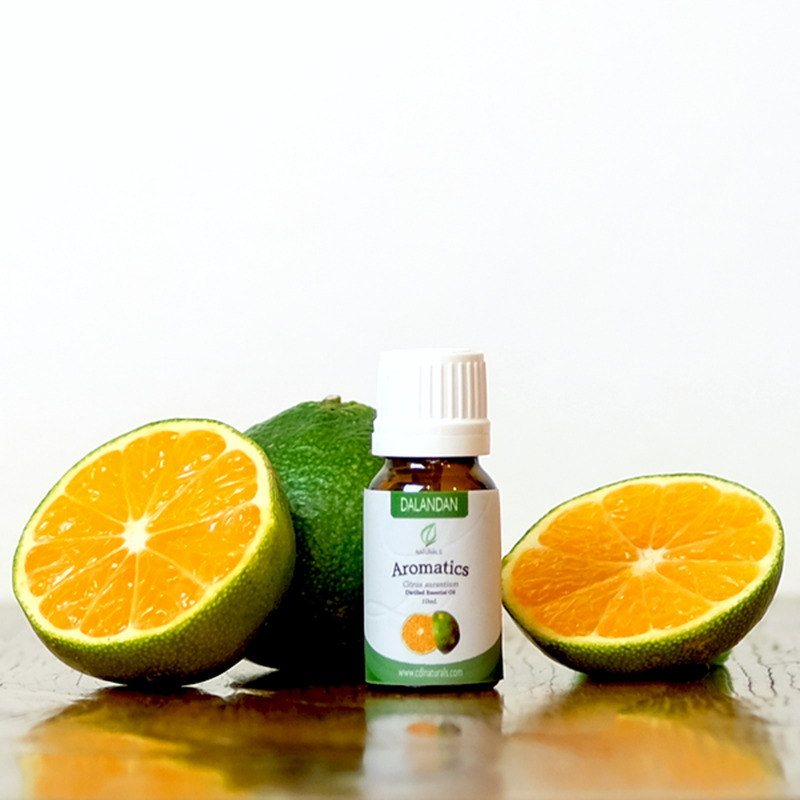 Our Dalandan Essential Oil comes from Citrus aurantium grown here in the Philippines and extracted via the distillation method. We load up Dalandan peels in our distillation stills and after a few hours, we separate the Dalandan Essential Oil from the hydrosol. We use in-house distilleration equipment in getting the oil. Only limited quantities of distilled Dalandan essential oil can be produced as of the moment due to the very limited yield during distillation.